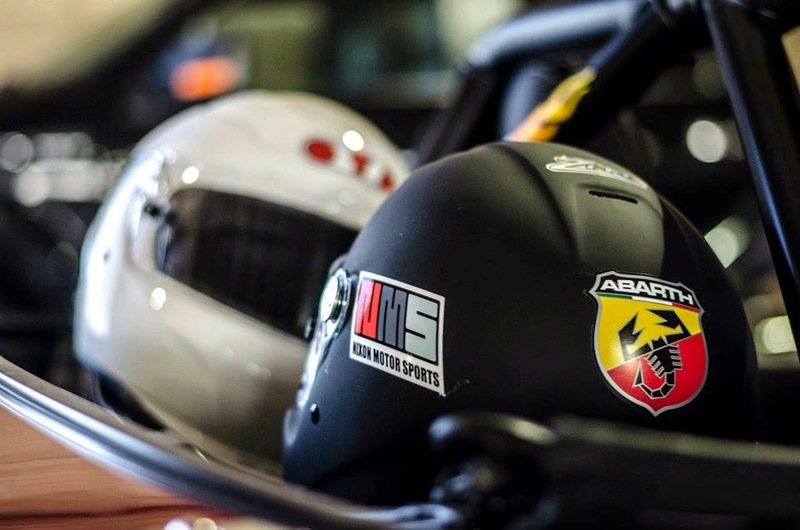 Nixon Motor Sports: One Year Anniversary: THANKS! Panic Motorsports at PANIC MOTORSPORTS in Columbia SC, for tons of expert Miata service, maintenance, parts, advice, magnetic car numbers, and etc. In addition to their new Dyno, and all their world class Miata experience and friendly help every time we've asked, they even installed the new sway bar on the FIAT that we couldn't do ourselves! FIAT 500 USA Forum at FIAT 500 USA FORUM for tons of friends that have assisted with advice and encouragement on the Italian side. Dunlop tires for making great tires! Both our cars now are riding on Dunlop for auto cross events. Trackside Tim's at TRACKSIDE TIM'S for being our go-to in person and on line store for all driving clothes and driver accessories. Amazon.com just for being themselves, and selling just about anything you need, like motor oil, spark plugs, books, music, shirts, etc. The South Carolina Region of the Sports Car Club of America (link over on the right of the page). 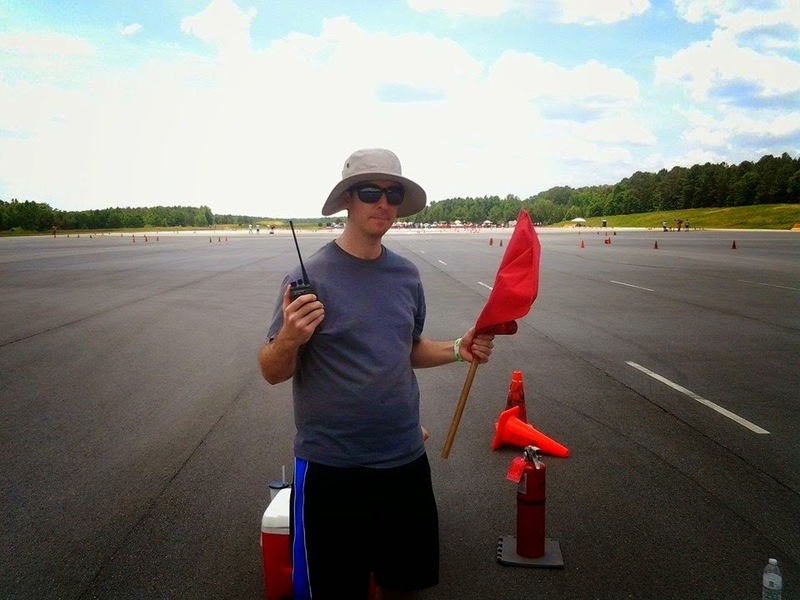 For two years they have been our home region, and they are chock full of wonderful autocross enthusiasts that are always willing to help others experience the great sport of auto cross. The Tidewater Sports Car Club of Virginia Beach and Norfolk VA (link on the right of this page). They sponsored an autocross for our military service members that was totally FREE to Army, Navy, Marine, and Air Force folks. The TRIAD region of the SCCA in North Carolina. They hosted a great event that we both enjoyed, and they ran things very smoothly! 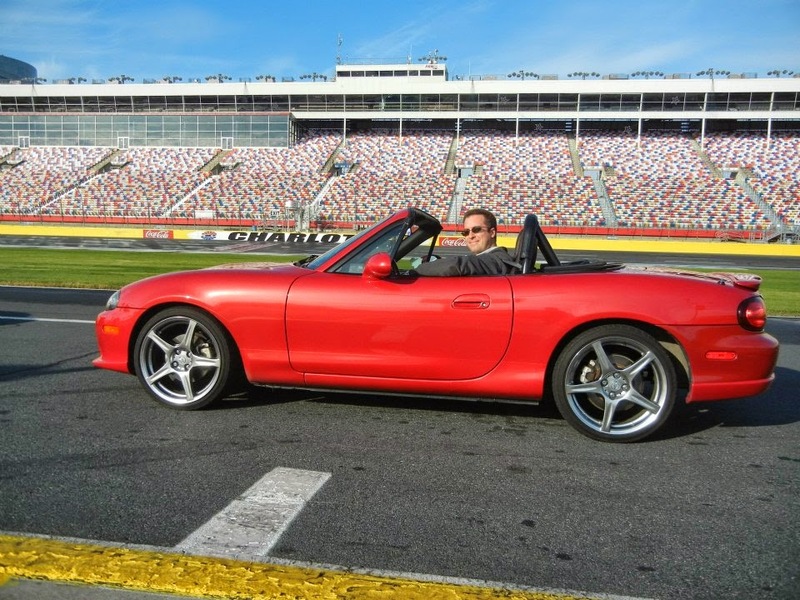 NASCAR tracks such as Charlotte, Darlington, and Martinsville for hosting events that support various charities, and also provide car crazy commandos such as ourselves to not only support those charities, but also to take our own cars out on their tracks! Blogspot for hosting this blog. Flyin' Miata at FLYIN' MIATA for being world wide experts on all things Miata. BMW of North America at BMW FACTORY for hosting the annual Euro Fest auto show every third weekend of October. During the EuroFest they sometimes have BMWs available to drive, or if you buy a new BMW you can take delivery in SC and get a day of driving on their test track thrown in for free! EuroFest at EURO AUTO FEST for hosting probably the biggest and coolest auto show every year in South Carolina at the BMW factory in Greer SC. Cars and Coffee of Charlotte NC, and Cars and Coffee of Columbia SC. FerrariChat at FERRARI CHAT for hosting a great forum for Ferrari information, F1 racing discussions, and all things automotive. Michelin Proving Grounds of South Carolina at MICHELIN LPG for hosting auto cross events on their wonderful facility!